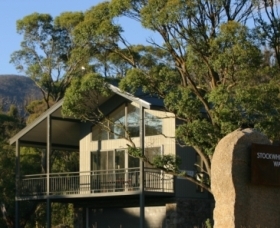 Bimblegumbie is set in a superb mountain location on The Alpine Way in the Snowy Mountains, nestled in the foothills of Mount Crackenback, under a canopy of towering Eucalypt gums. 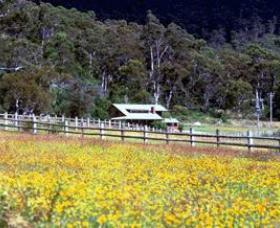 Bimblegumbie is truly a place for all seasons, with 154 acres of high country with seclusion and peace. 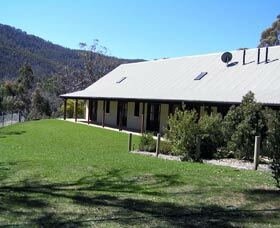 Close to all resorts and The Kosciuszko National Park. 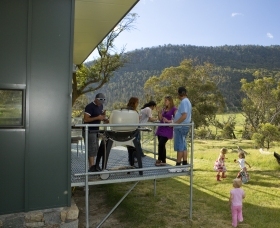 Pender Lea Chalets is situated on 2,800 acres, 13 kilometres from Jindabyne and 20 kilometres from Thredbo for easy access to the ski fields. 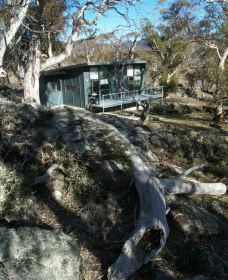 Nestled in bushland for a peaceful stay. 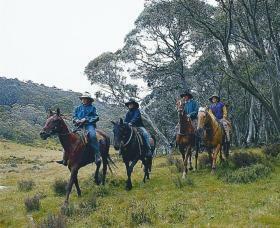 A four wheel drive track is available for guests wishing to access the Thredbo River. 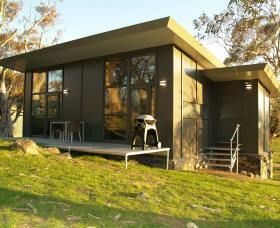 Accommodation to suit all tastes and budgets from well equipped budget cabins to their deluxe chalets. Nestled in the Thredbo Valley on the border of the Kosciuszko National Park, Lake Crackenback Resort is a spectacular 150 acre hidden oasis of natural bush land and is yours to enjoy. 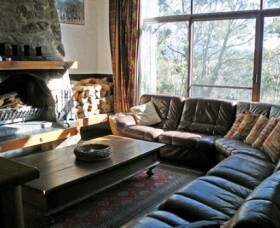 The resort offers self-contained Lake View Apartments and Mountain View chalets. Are you someone who delights in variety, appreciates excellence and values service that's unobtrusive yet attentive? 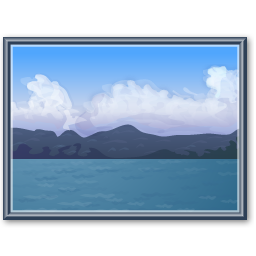 Altitude 1260 is situated on a mountain ridge at an elevation of 1260 metres. The spacious lounge features a bush rock open fireplace where you can sit back and enjoy a leisurely drink from our fully licensed bar. 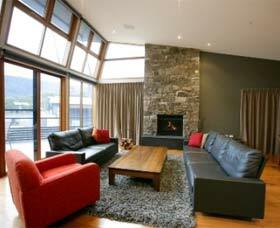 Two dining areas provided for guests. 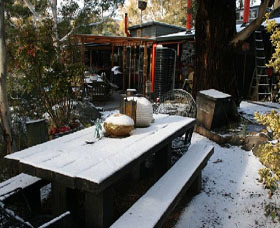 The Restaurant features modern Australian cuisine. The games and entertainment lounge offers television/video/DVD, board games, books, table tennis and pool table.